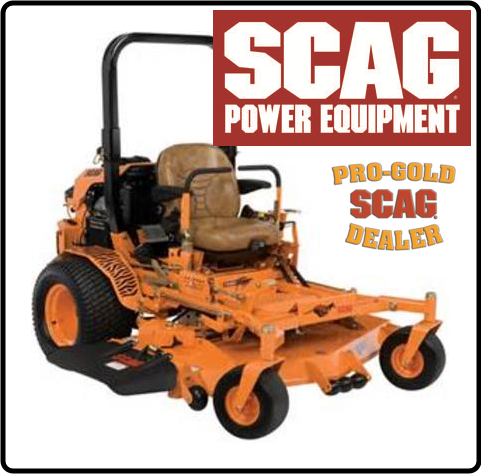 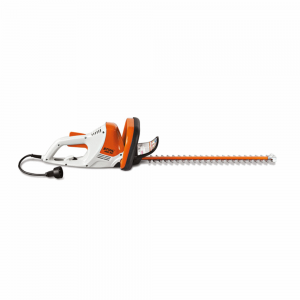 Visit Stihl for more details about the HS 87 T here. 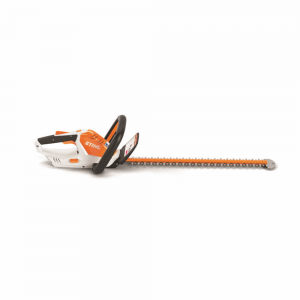 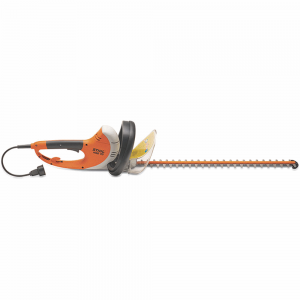 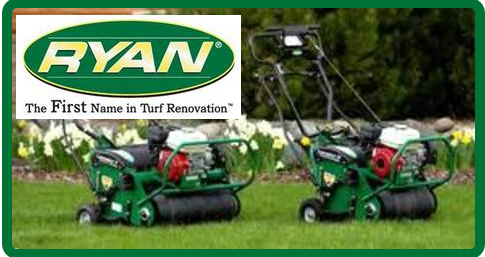 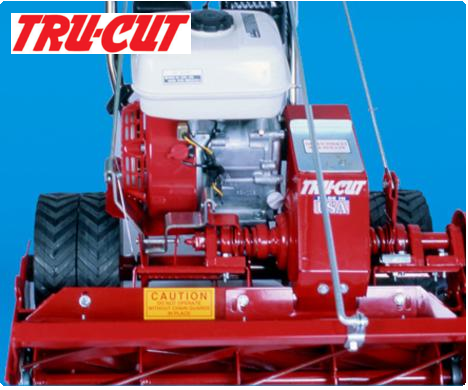 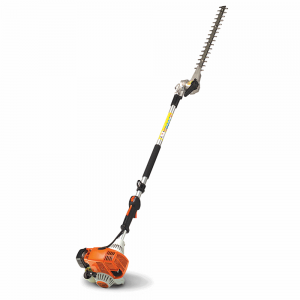 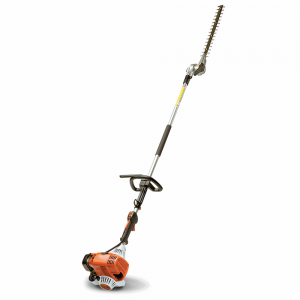 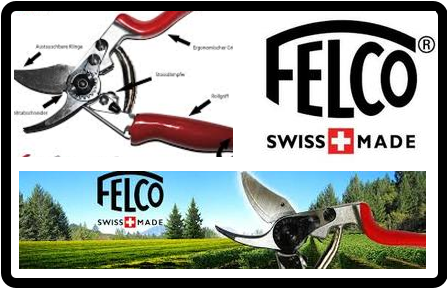 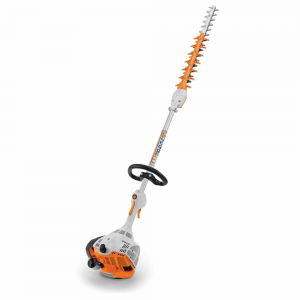 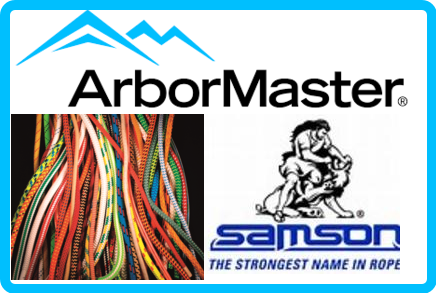 A value-packed, 20″ electric hedge trimmer that’s both powerful and quiet. 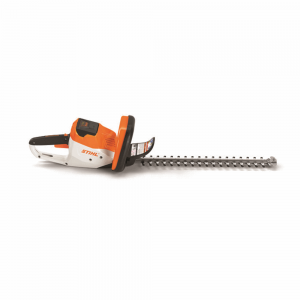 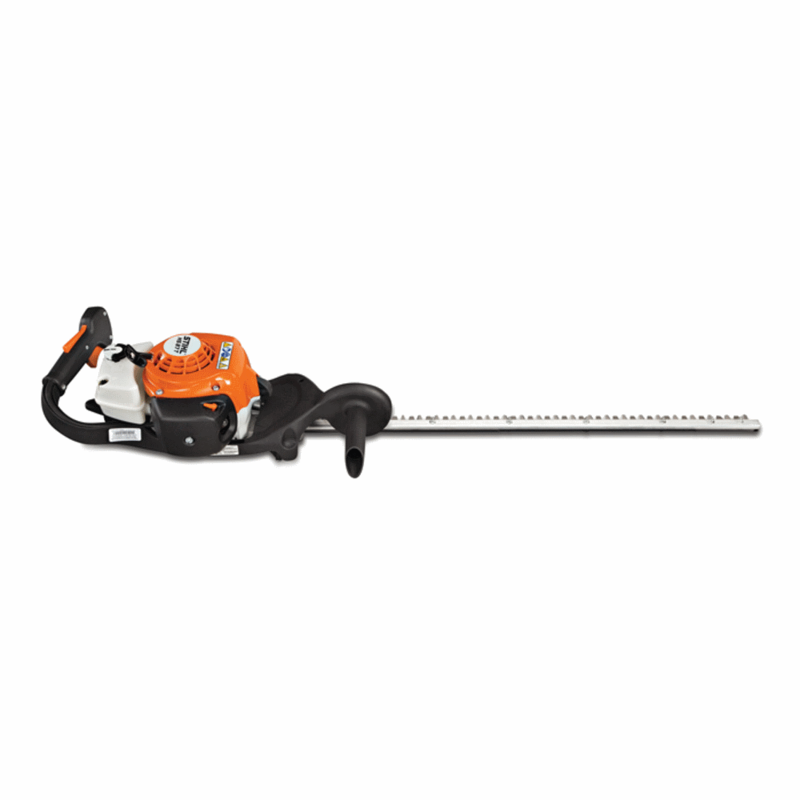 Visit Stihl for more details about the HSE 52 here.